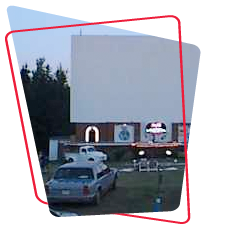 The Brackley Drive-In Theatre in Prince Edward Island opened in the mid-1950s under its original name of The Parkview Drive-in. 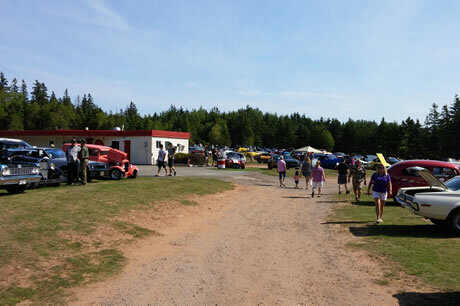 In 1992, George, Linda and Robert Boyle of Winsloe, PEI purchased the drive-in and lovingly restored it to its original condition. Many hours were put into the restoration to establish its 1950s theme. 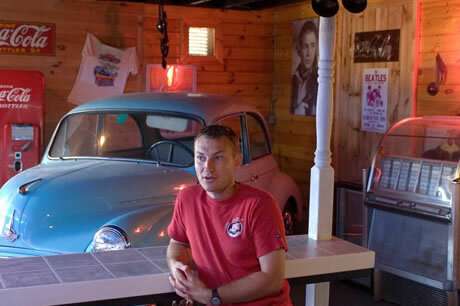 Step back into the 50s when you enter the canteen, showing off its vintage Coca-Cola machine, jukebox and 1950s Morris Miner car. You cannot miss seeing our giant screen, over 5 stories tall from the ground and 72 feet wide -- truly the best way to see any movie! 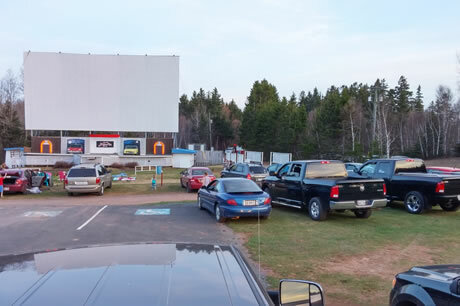 The Brackley Drive-In Theatre is one of a special few remaining in the Maritimes and we are greatful to our faithful customers who have made the Drive-in a success over the past years. 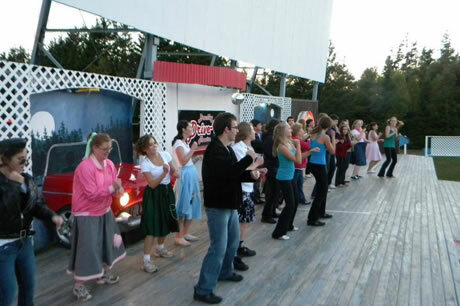 Currently the Brackley Drive-In is owned and operated by Bob and Marcie Boyle. 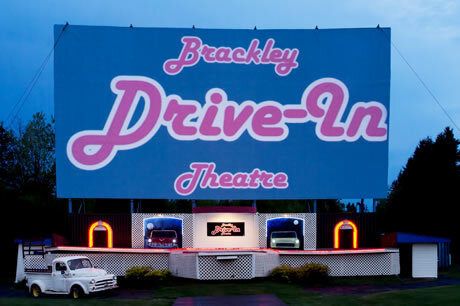 The Brackley Drive-In theatre is a place “where families can afford to have fun.” Come out and enjoy current first run Hollywood block busters. As your vehicle comes around the bend and pulls up to the toll booth, your family is transported back to a simpler time. Whether it's carefree family time, just the two of you or all your friends, you can relax and enjoy the show. Don't forget your favorite blanket and pillow, or lawn chair to sit outside. 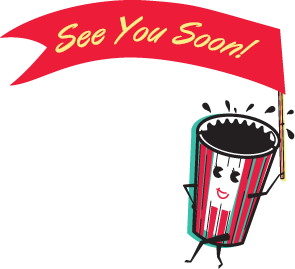 The Brackley Drive-In allows you to enjoy the stars under the stars. It's more than a movie, it's a memory.